When I looked up, I shivered. How many stars were in the sky? A million? A billion? Maybe the number was as big as infinity. I started to feel very, very small. How could I even think about something as big as infinity? Uma can't help feeling small when she peers up at the night sky. She begins to wonder about infinity. 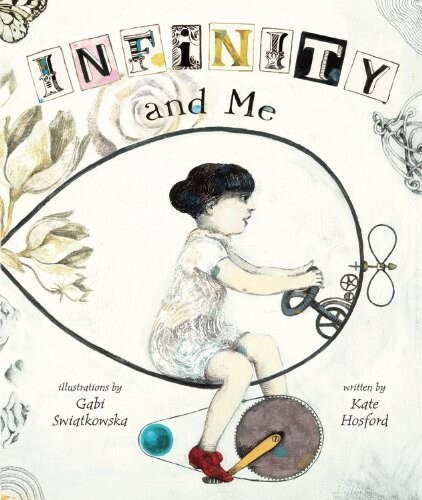 Is infinity a number that grows forever? Is it an endless racetrack? Could infinity be in an ice cream cone? Uma soon finds that the ways to think about this big idea may just be . . . infinite. 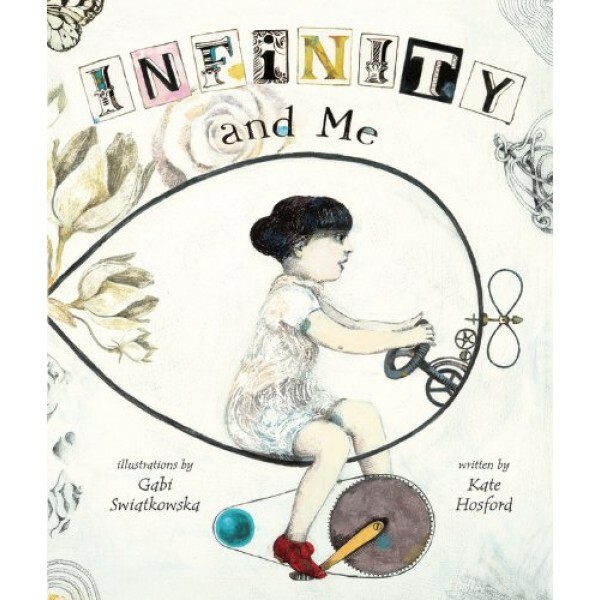 Infinity and Me is A New York Times Winner of Best Illustrated Books of 2012. For more Mighty Girl books that explore science, math, and technology, visit our STEM Book Collection.